DeAndre Upshaw took his battle against Kung Fu Saloon to City Hall today, and council members vowed action. In May, Upshaw was turned away from the arcade bar for violating a then-unposted dress code. A 26-year-old black man, Upshaw believes the dress code was merely a cover for racial discrimination. He pointed out to the council that Dallas City Code requires that public establishments post their dress codes and apply them universally to all potential customers. "Businesses that violate our city codes will in fact be punished. This is an issue that we won't let lie," council member Philip Kingston says. "Numerous bars in the area of Uptown and Dallas in general are failing to meet these requirements," Upshaw said. 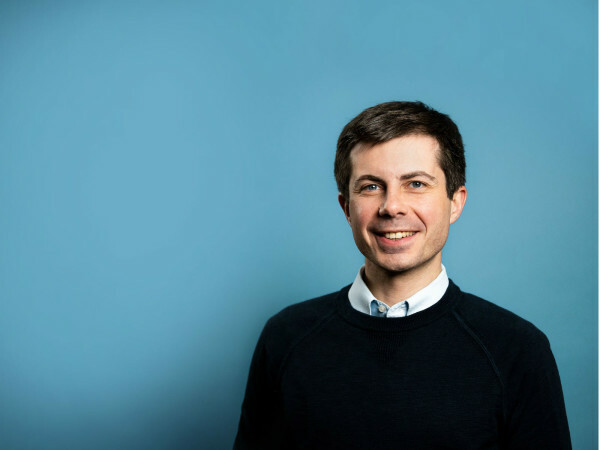 "They are turning away people of color, people of the LGBT community, because of who they are. Kung Fu Saloon and bars like it have been openly flaunting and ignoring these laws for years." 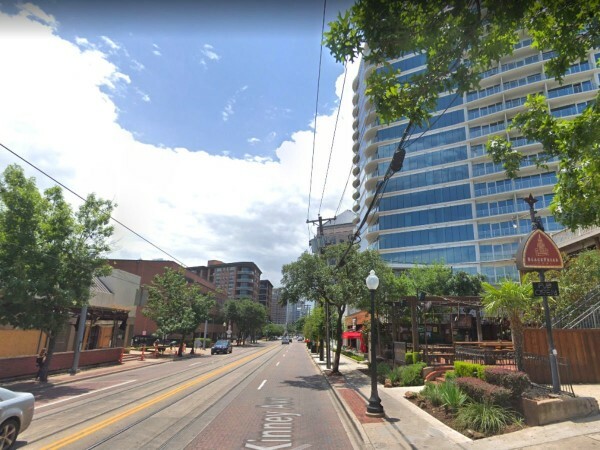 Following the incident, Upshaw led a peaceful demonstration in Uptown and has gathered more than 800 signatures on a change.org petition asking Kung Fu Saloon to acknowledge its "systematic discriminatory practices." In wake of allegations from Upshaw and others, Kung Fu Saloon released its hitherto secret dress code and posted it for the first time at the door. Council member Philip Kingston, who represents District 14 where Kung Fu Saloon is located, called the situation "very alarming." 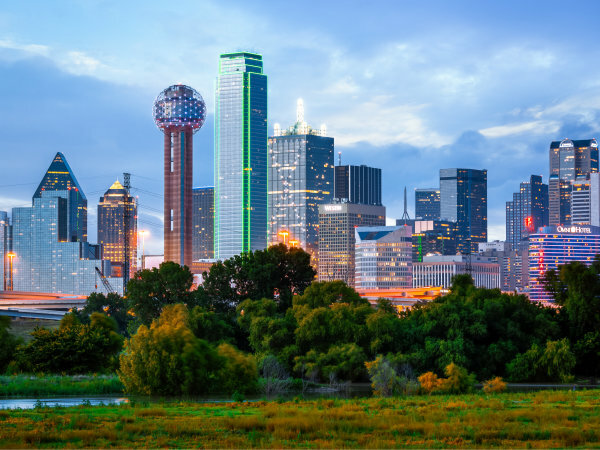 "We don't discriminate in District 14 or in the City of Dallas, and businesses that violate our city codes will in fact be punished," Kingston said, adding. "This is an issue that we won't let lie. We just don't do that in Dallas and we aren't going to tolerate people who do." Dwaine Caraway told Upshaw that he'd been following the issue and was glad that he came to speak. "This particular incident that unfortunately happened to you has opened up our eyes," Caraway said. "We have zero tolerance for discrimination, and if it is happening in one it could be happening in others." Caraway went on to say he planned to task City Manager A.C. Gonzalez with investigating Kung Fu Saloon and other bars in the area to find out what licenses they have, if they are currently under an SUP, and when it is up for renewal. Adam Medrano said his friends have also been discriminated against at Kung Fu. "This is a serious problem with this bar, I'm not sure about any other ones, but definitely this bar." Jerry Callahan put his support behind the investigation. "At the end of the day, if what we are hearing turns out to be what it is, there's no place in Dallas, Texas for it. I'd say the full force of the city jumps in and makes them aware of that." In addition to the City Council, the investigation will include efforts from the Fair Housing Office, Dallas police and the City Attorney's Office. "We're going to be moving on it very aggressively," Gonzalez said. "If needed, legal action will be taken to see about correcting the situation." UPDATE: Newly minted Kung Fu Saloon spokesperson Jeff Hahn released the following statement to the media at 4:50 pm on Friday, June 6. Kung Fu Saloon has always been a welcoming establishment, so we have taken this matter seriously. While accounts of what may have taken place vary, the important thing is that our team is fully committed to providing all our patrons an enjoyable time. Several City of Dallas officials dropped in for a short visit just the other day and got to experience this for themselves. Kung Fu Saloon has been open less than two years. The company’s dress code policy was recently reviewed, updated and posted in a more visible location. It is based on dress codes that many high schools use.